President Jean-Claude Juncker answered the written question of MEP Andi Cristea on the existence of Moldovan language as a language profile in the consultation process launched by the European Commission. In May, MEP Andi Cristea reported that the Moldovan language, together with the Romanian one, could be selected as a working language on the European Commission's website in the section dedicated to the Consultation on the Future of Europe. The situation was remedied later, Cristea requested at that time explanations and clarifications from the President of the European Commission. In the answer to the Romanian MEP, Juncker confirms the existence of a mistake: "The fact that the on-line consultation on the future of Europe has mentioned Moldovan language is a regrettable administrative error, caused by a wrong configuration in the system." "The European institutions always have the duty to convey the right message, regardless of the context. 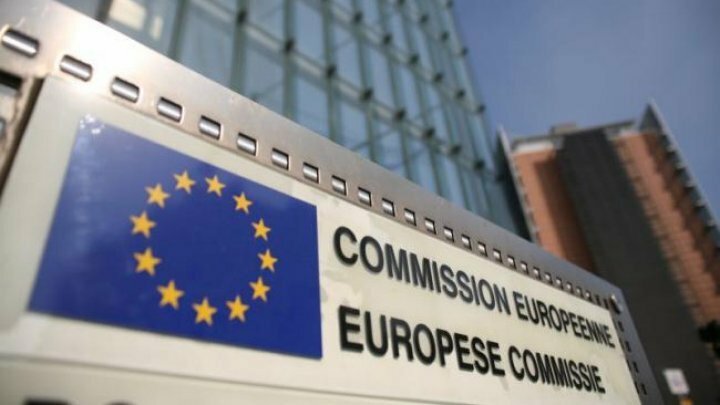 The situation related to the existence of the Moldovan language on the Commission's website was a administrative error corrected in time, but it is essential that such mistakes should not be repeated in order not to legitimize a series of dangerous narratives. According to the decision of the Chisinau Constitutional Court in December 2013, the official language of the Republic of Moldova is "Romanian language, not Moldovan language based on the Latin script", the decision conferring constitutional status as a Statement of Independence of the country adopted in August 1991.